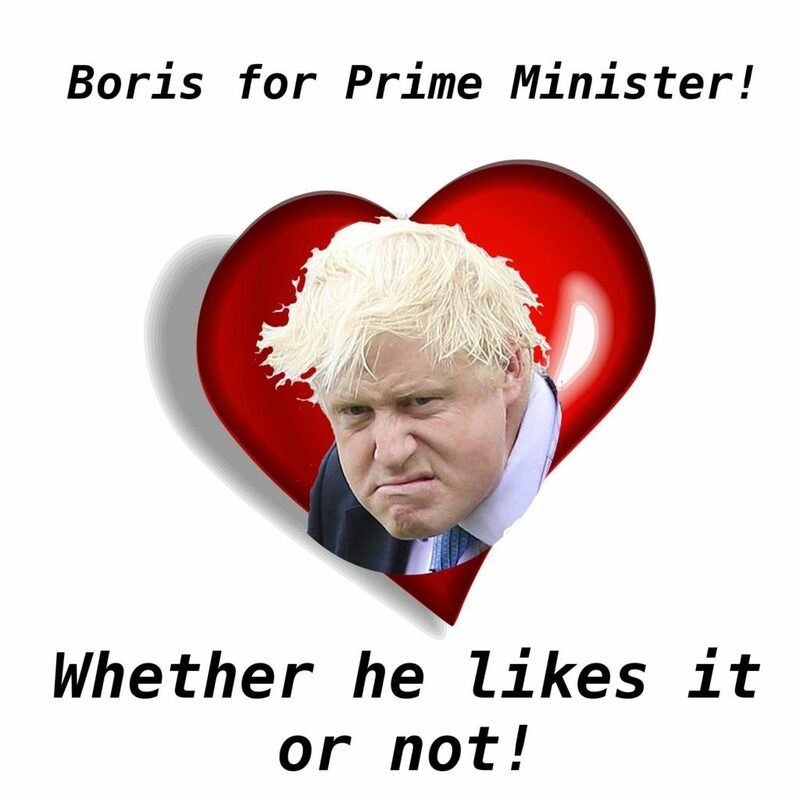 Ahh, you won’t get out of it that easily Boris. The fates can delay us, but no matter how naughty you are, you are still going to be my dream pick for PM. I was thinking of doing a short film of a burkha wearing superfan waving a large Boris for PM banner, but we got a bit side tracked this eve, so I have a couple of long letters to do before I can fit it in. Hope you are OK apart from that. The Viscount didn’t even pick up his replies, so I think the castle option is bombed out. Apart from that, still sorting out the borrowers issue with the previous job. I know it is tiresome and it has slowed me to a dead stop due to the frivolousness of funding one’s own artwork, but I cheered up markedly when I saw your article, so thanks for that. Have some serious talks on the way, so am drafting a few reports to deal with the ongoing employment culture issue. After that, I do think Lucifer Ogilvie is a good idea, so I am going to run with that whilst I do the shoes. I think any actual contact will have to wait for next year once that is done. I may make you a few films though, now that I have mended the broken director.